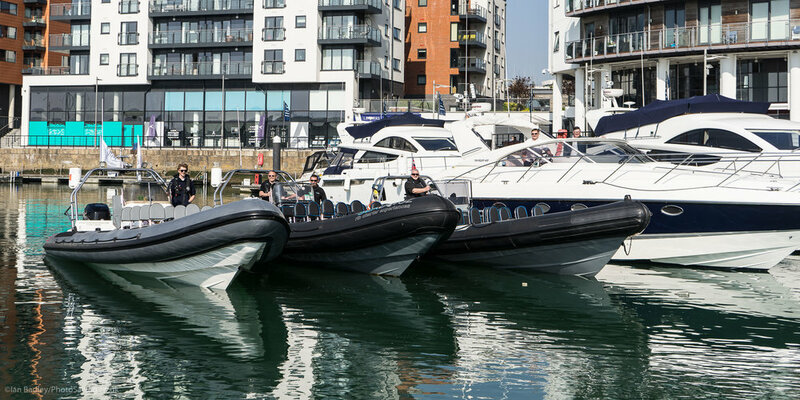 With Experiences including RIB Blasts, RIB Treasure Hunts, Luxury Motor Cruiser Charters and Full or Half Day Charters, Seadogz are professionals in providing days out on the water. 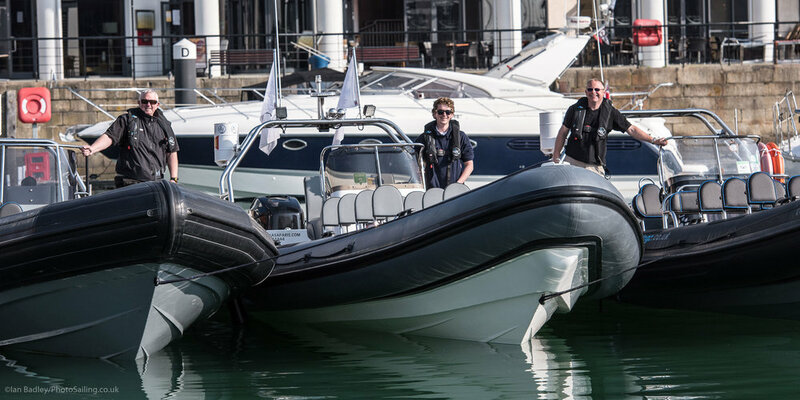 Our experienced Skippers combined with our "Seadogz" Signature sense of camaraderie will ensure a Corporate Team Building day out of the office that you won't forget. We offer a variety of experiences to suit any group size or budget. All of our events are flexible and can be tailored to suit your individual requirements. For more information and prices please contact our office on 01425 621995 or contact us.